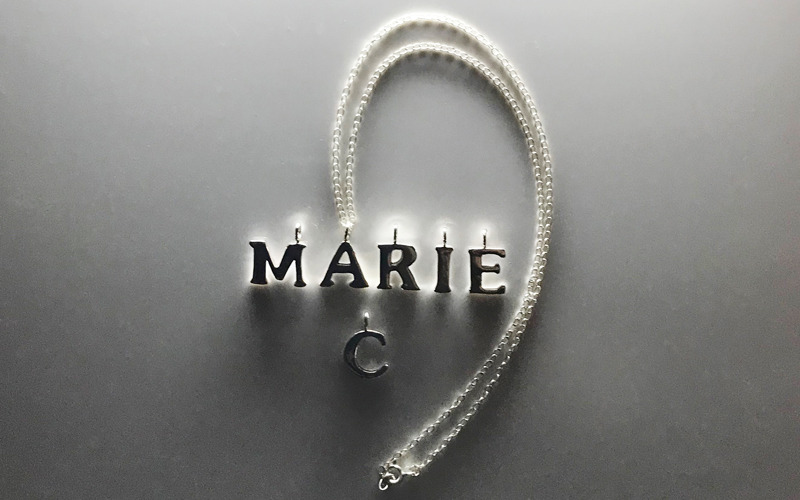 There are ten prizes to be won with this Marie Claire competition, each are a stunning silver letter charm on a 16” delicate trace chain necklace made by Abi Insoll Fine Jewellery. Each beautiful necklace is handmade and finished to the highest quality in their studio on Eel Pie Island, a colourful, thriving and eclectic community on the Thames. This gives every necklace a unique and personal quality and comes in a gorgeous gift box. Abi Insoll Fine Jewellery work with platinum, gold and occasionally silver, often paired with precious and semi-precious stones. The beauty, brilliance and inspirational quality of the precious and semi-precious gemstones, combined with the strength and flexibility of precious metal, inspired the delicate and timeless elegant collections of fine jewellery that are available at www.abi.london. Please use the discount MC10 for a 10% discount at checkout.